The lessons that can be taken from this book and applied to the US 2008 market crash are sadly amusing.The portrait painted of the ten nations of ASEAN serve as a very well informed primer, but as an expat in SE Asia serve to make me want to dig deeper. This book verified many of the rumors I had heard since coming here, and introduced me to a few more scandals.This book not only introduces you to intricacies of business and politics in SE Asia, it seems a bit of a portend to financial turmoil the world over. 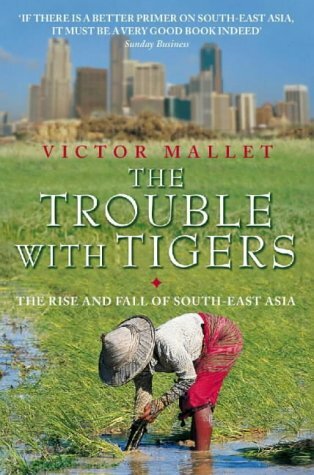 We just haven't connected all of the dots yet.Highly recommended reading for economists, historians interested in SE Asia and anyone seeking to understand the underpinnings of global market collapses.